Ott Tänak has claimed a superb second place finish on Rally Mexico following an impressive final day, maintaining his lead in the FIA World Rally Championship drivers’ standings. 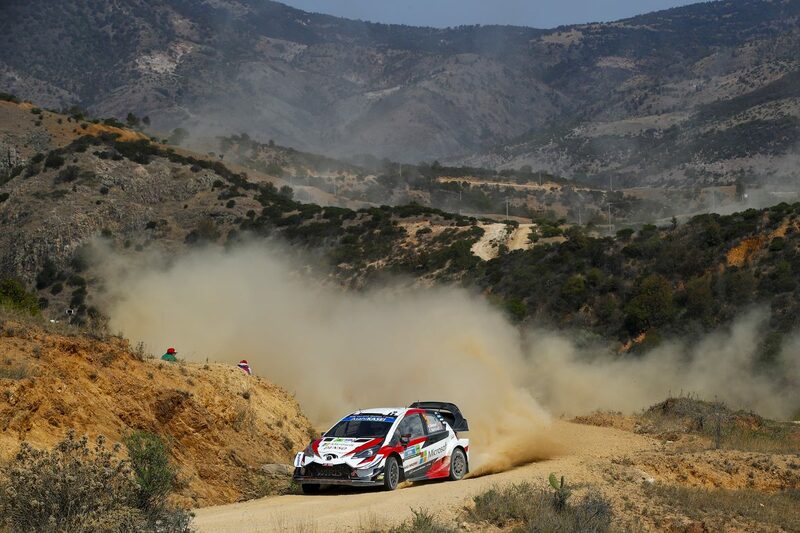 All three Toyota Yaris WRCs finished the gruelling gravel event inside the top eight, helping TOYOTA GAZOO Racing World Rally Team to add to its manufacturers’ championship advantage. Having coped well with running first on the road on Friday as championship leader for the first time in his WRC career, Tänak climbed up into the podium positions on Saturday and came into Sunday just 2.2 seconds away from second place. He claimed that position with a stage win in the first of the day’s three stages, and took another in the next test to further extend his advantage. A puncture denied him the chance to claim bonus points in the Power Stage, but he held onto second place. 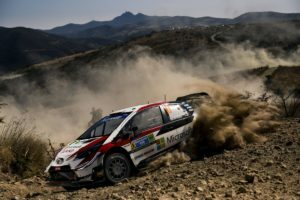 Kris Meeke showed a strong performance in his first gravel event behind the wheel of the Yaris WRC, even claiming the lead briefly on Saturday morning before he suffered a puncture that dropped him down the order. Sitting in a comfortable fifth position overnight, he saved his tyres for the Power Stage, where he was second fastest to claim four bonus points, missing the best time by only one tenth of a second. 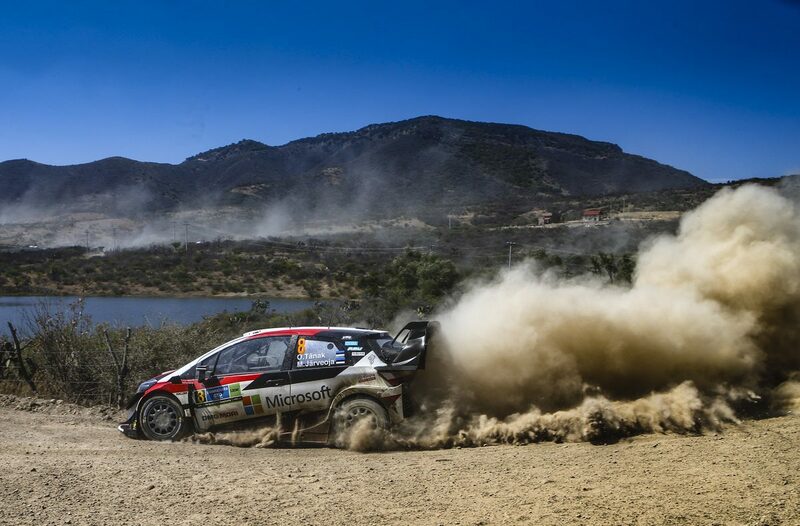 After restarting the event on Saturday following an electrical fault, Jari-Matti Latvala moved up to seventh place overall on the penultimate stage. He and co-driver Miikka Anttila had to make last-minute repairs before the final stage, but made it to the finish in eighth. 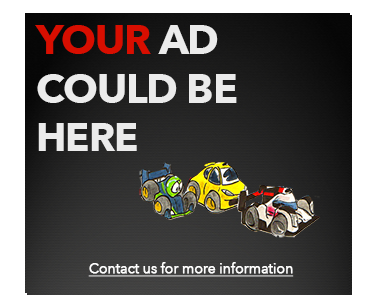 The Tour de Corse on March 28-31 is the first true asphalt rally of the season, taking place on twisting and twisting roads on the French island of Corsica. With long, mountainous stages lined by rock faces on one side and steep drops on the other, as well as numerous surface changes, there is plenty to catch drivers out. Next : WRC – Citroën secures its second win of the season with Ogier-Ingrassia !